Click Here to Get FREE Tickets! Click Here for Upcoming Classes! For more than 37 years, the Independent Electrical Contractors Rocky Mountain (IECRM) has been the leading electrical and renewable energy contractor association in Colorado. Representing more than 225 member companies and educating over 2,300 electrical apprentices and licensed electricians annually, IECRM is dedicated to educating, promoting, and advancing the electrical industry. 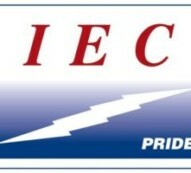 IECRM, located in Denver, Colorado, is a chapter of the Independent Electrical Contractors (IEC), a national trade association for merit shop electrical and systems contractors and is the largest IEC electrical apprenticeship training program in the country. 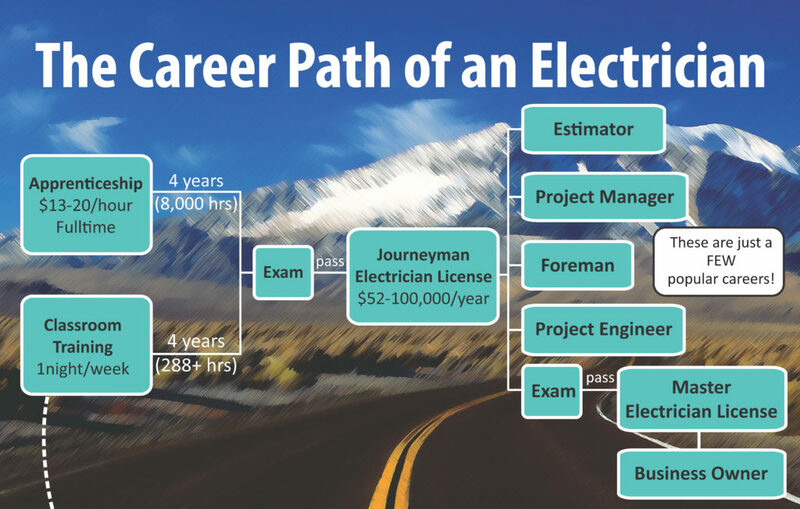 In order to take the license exam to become a Journeyman electrician in the state of Colorado or Wyoming, an individual must have a combination of 8,000 hours on-the-job training, and at least 288 hours of classroom training for a total of 4 years of apprentice experience. Apprenticeship is an “earn and learn” training model that combines work-based learning with related classroom teaching using the highest industry standards. IECRM provides the classroom training that is required by the state of Colorado and offers resources to connect individuals to companies that are hiring. Please visit our FAQ page for more information. Registration opens Monday, June 24, 2019! Register for training in Northglenn, Parker, Fort. Collins, or Live-Online. $640 = Regular Registration Member Rate. $915 = Regular Registration Non-Member Rate. The class night of the week will be assigned and emailed to the student the week prior to class. *After the last day of early registration, you may still register a student until March 8 at the regular registration price. For employer-paid tuition: Electrical contractors must register their apprentices online using AMPS. For self-pay students: Please call IECRM and ask to speak with Misty, IECRM Administrative Specialist or Annette, Training Manager at 303-853-4886. PLEASE NOTE: All new students must pass the required math assessment test with a score of 70% or above in order to start classes. Those that receive a score below 70% will be required to take the 3-Night Math Module before beginning classes at IECRM. Have questions or need help? Please call IECRM at 303-853-4886 or email info@iecrm.org. Check back for math assessment, student orientation, and math modules dates. 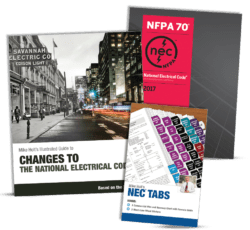 2017 Code and NEC Changes books are NOW available to purchase at IECRM and online. Get yours today! View all upcoming classes or upcoming events! If you are a member of IECRM, you have learned there is much more to membership than when you first joined. Career College is where you'll find a list of all upcoming continuing education classes offered at IECRM including, license preparation, renewable energy, solar, low voltage, safety, OSHA, CPR, NFPA 70e, and more. 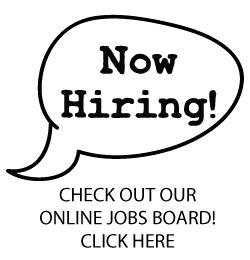 Accelerate your career here! Submit news about your company! ATTN members and partners: Please email all news items, press releases, and/or photos to Mary Beth, IECRM DOO, at marybeth@iecrm.org.